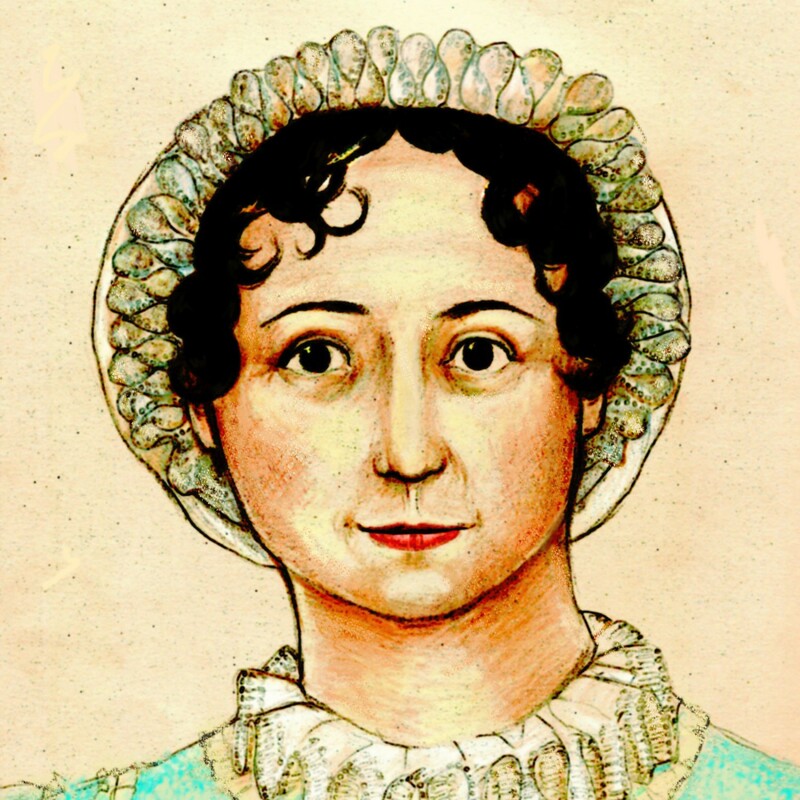 “Austen’s Women” by Rebecca Vaughan will open this month at Leicester Square Theatre in London. The piece uses only the words of Jane Austen and includes fourteen different female characters with narration also taken from the novels. It brings to life the vibrancy and social relevance of the women, highlighting the circumstances and relationships that each one responds to. Rebecca Vaughan who adapted and performs the piece is a lover of all things Austen and particular care had been paid to the athenticity of the custom made costume and original period set. Reviews for the show can be found on the production company’s website. The show runs 20 April through 9 May, Tues-Sat at 7:30 p.m. with Saturday and Sunday matinees. Tickets are £18-20. If anyone sees it, we would love a report!